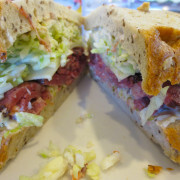 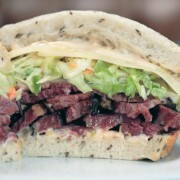 There’s nothing more liberating than seeing the look on a New Yorker’s face when someone says LA has the best pastrami. 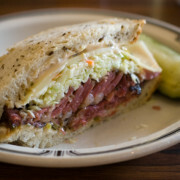 So we’ll go ahead and say it again – LA has the best pastrami. 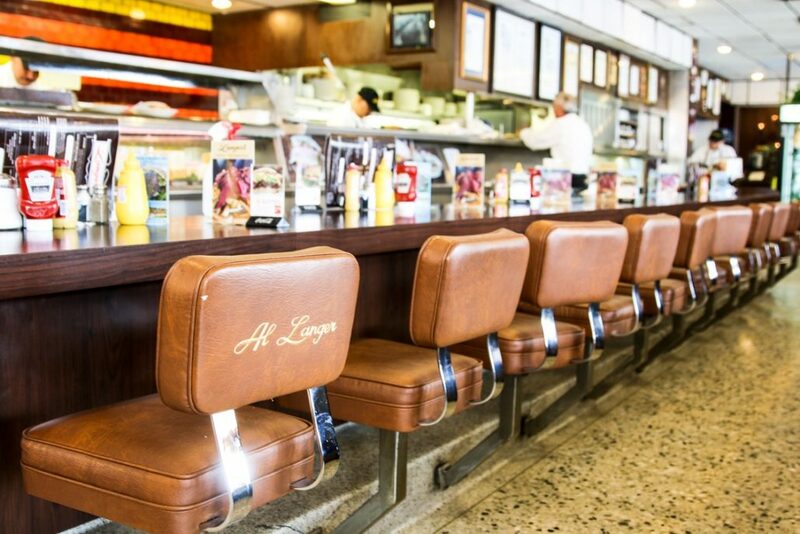 And all you need to do is head down to Alvarado and 7th, and pay a quick visit to Langer’s for proof. 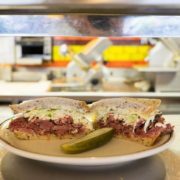 The LA landmark has been dishing out the best pastrami in the world (we can confirm through extensive scientific analysis) for over 70 years, with the #19 sandwich serving as its pièce de résistance. 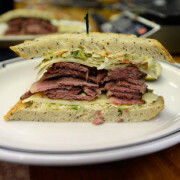 Pastrami, swiss cheese, and Russian-style coleslaw stacked between two perfect pieces of rye bread. 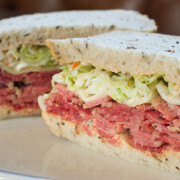 This is the standard bearer for all things pastrami. 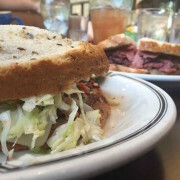 Come at us.